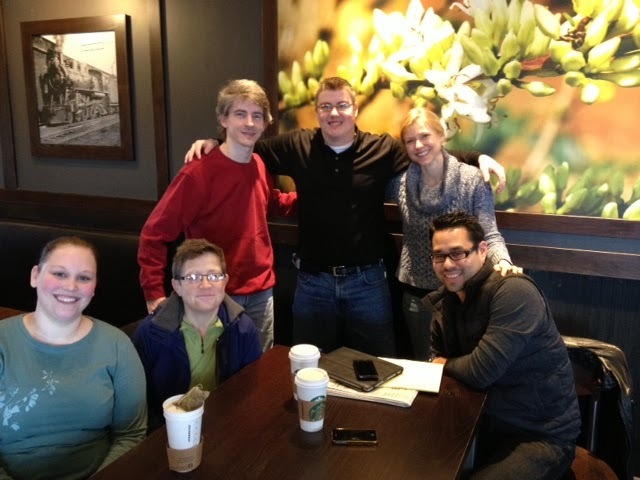 A small group of us in the Indy area got together recently for an Adult Diabetes Meetup. About 8 of us came out, including my good friend Cherise Shockley who also lives nearby in the Indy area. 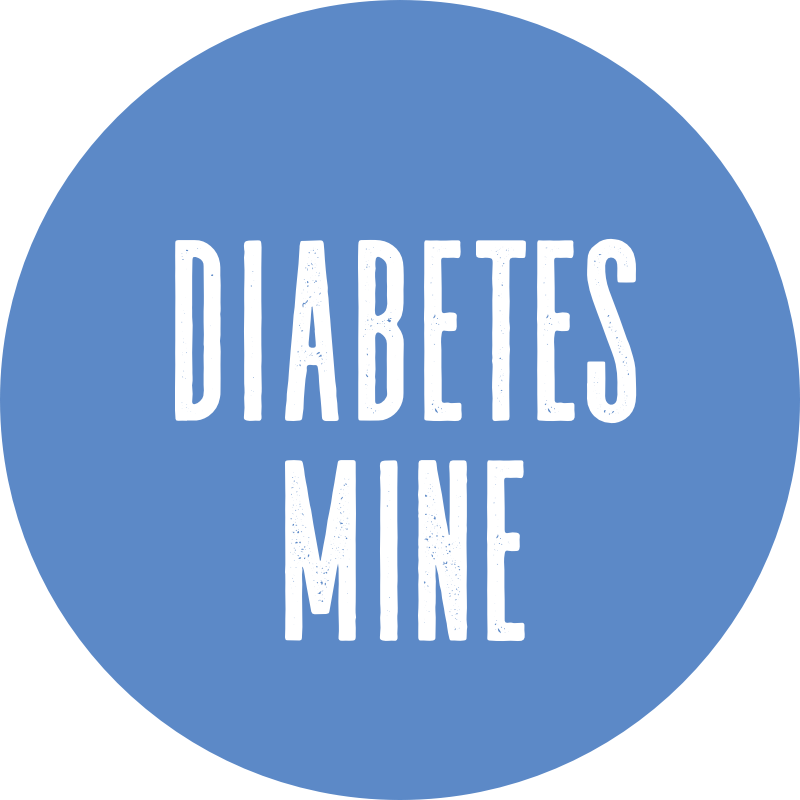 We had some great conversation, ranging from the crazy winter weather, jobs, our dogs, health insurance adventures, insulin pumps v. injections, the wonders of CGMs and of course some other random points during the course of two hours. Of course, the big question we analyzed: "What is a Hoosier?" This is a question that apparently has no rock-solid answer, and in the decade I've been living in Indy there's been no consensus. I remember a local museum exhibit years ago exploring that, without anything be settled. As always, no matter what we were talking about, it was good conversation. And there was plenty of coffee to go around! Here's a photo of the group, which sadly doesn't include Cherise as she had to scoot before this was taken. It also doesn't show the awesome husband of one of our friends, who agreed to snap the photo of us. It's actually pretty amazing that it's now been almost 4 years that these local D-meetups have been happening. 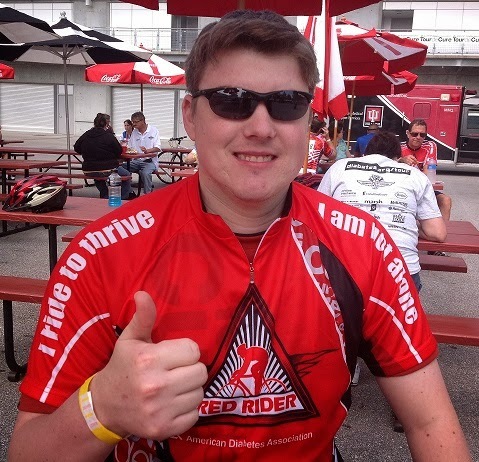 What started out with a push by the JDRF Indiana chapter to extend its outreach to more of the adult D-community, quickly branched off on its own and left all organizational ties at the door. We know have an email list of about 65 local D-peeps, plus a private Facebook group with about 35 people. These are all very informal without any agenda or designated topic (although we did try that once a year or so ago, without much success.) There's been coffee shops during the week and weekend, brunches, dinners and after-dinner drinks, to bowling alleys where we had the largest turnout of about two dozen people. Anyhow, this past meetup was a great time and I can't wait for the next one... which happens to fall on March 8, just two days before my 30th diaversary! 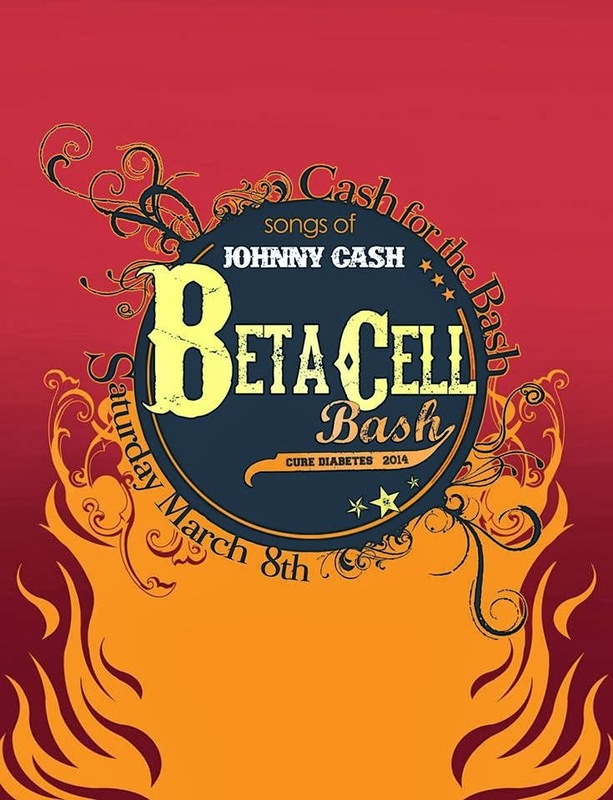 Yes, it's time again for the annual Beta Cell Bash that should bring a good number of us in the D-Community together. Remember this one, founded 10 years ago by local Indy PWD Michael Schwab? Well, as it turns out, this year is actually Mike's 40th diaversary and so we're hoping to have a sort of "dual-diaversary" celebration in conjunction with the event. Fourteen bands will play covers by Johnny Cash at Radio Radio beginning at 8 PM. Simultaneously a silent auction of artwork by 25+ local and nationally known artists will take place across the street at the New Day Meadery. As it has been in past years, this one should be a blast! Love this, love the pictures. I'm hoping to start an in-person get together later this year. This gives me lots of encouragement to try and do it. So great! I love hanging out with other PWD's. I wish I could have been there with you all! Great to hear, Stephen -- looking forward to hearing how it goes! And Scott, actually you WERE with us there in a sense. I was telling a story and mentioning some good D-friends I've had the pleasure of hanging with, and you were one of them. It actually came up as part of the "small world" story in that you knew my first pump rep, David Kincaid! 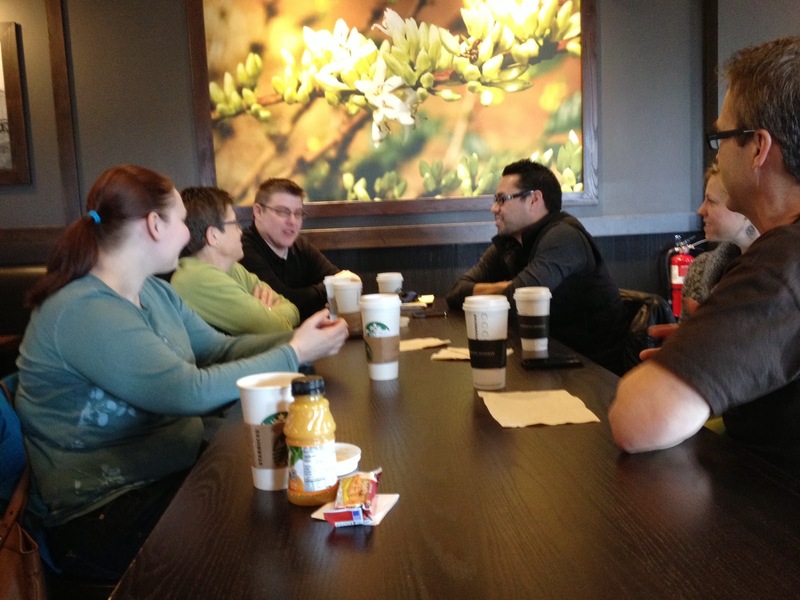 These things (meaning local meetups) are great. But, in the days prior to the internet, I think they were pretty unheard of. Your mother can probably tell you. I wonder whether kids today will have any concept of what it was like in the old days? I like to think that in some small way, this things make it easier for someone tomorrow!